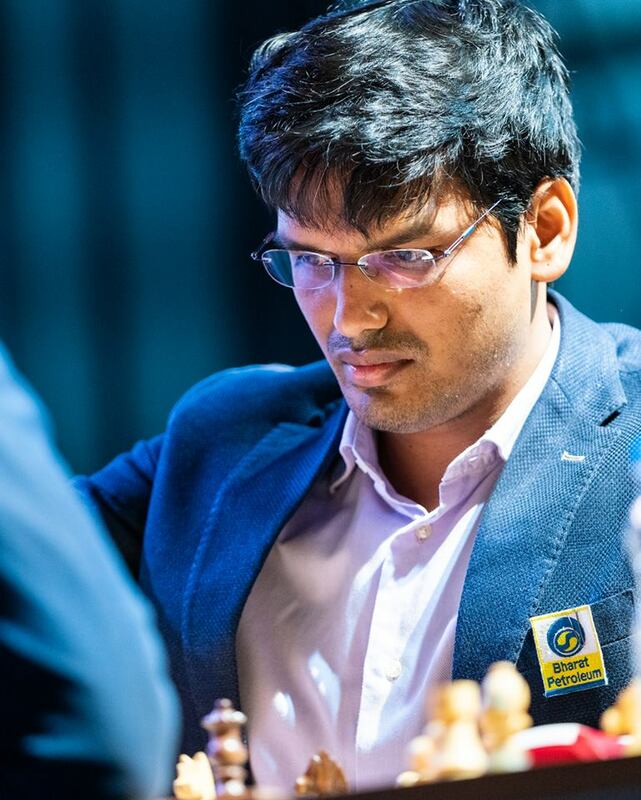 India number two Harikrishna Pentala, World no 3 Shakhriyar Mamedyarov of Azerbaijan, and current World Cup winner Levon Aronian share lead with 2.0/3 points each in the Rapid leg of Tata Steel Chess India. 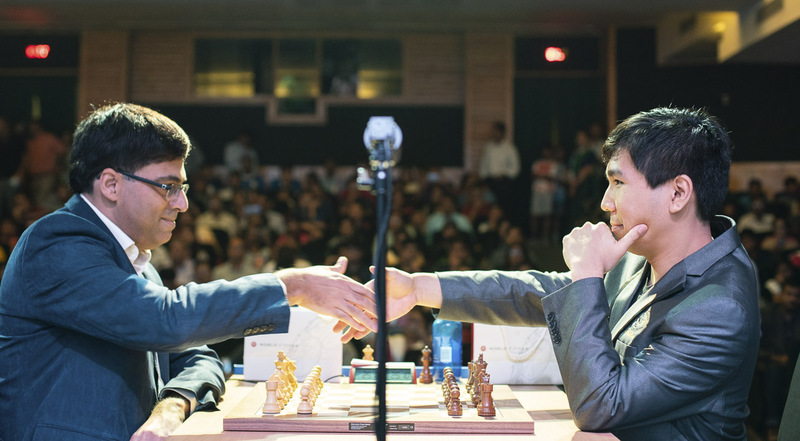 Four players including reigning world rapid champion Vishwanathan Anand follow the pack of leaders with 1.5 points. 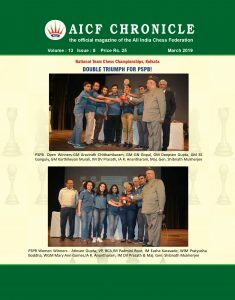 The five-time former world champion, who is playing his first tournament in India after the 2013 World Championship Match, drew all his three rounds including a 145-move draw against Wesley So of USA in round one. Terming it most interesting, Anand said: “I think there are days when I have not played 145 moves so to do it in one game was nice. And I was clearly lost at one point. I was relieved when he did not find that,” reported PTI. Anand chose to deploy the Italian opening against Wesley and the players blitzed out some well-known theory. The position had been more or less equal and heading to a draw before Anand blundered on the 41st move with the pawn to a5. Wesley had the chance to win the game himself but returned the favour by grabbing Anand’s pawn with Kc3. Anand tried hard to win and was really close to victory but the American held on and claimed a draw after a tenacious defence on the 147th move (by the 50 move rule). 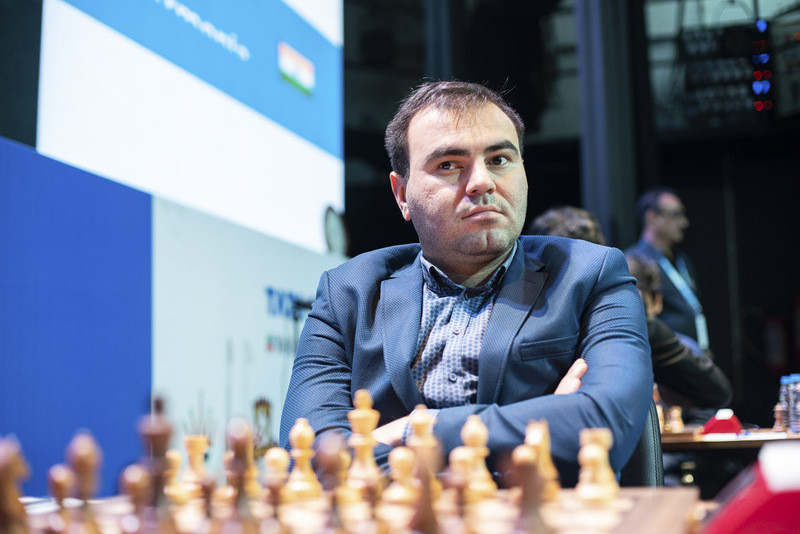 Mamedyarov had the most exciting battles of the day, and all his three games produced decisive results. He began his campaign by defeating Vidit Gujrathi. 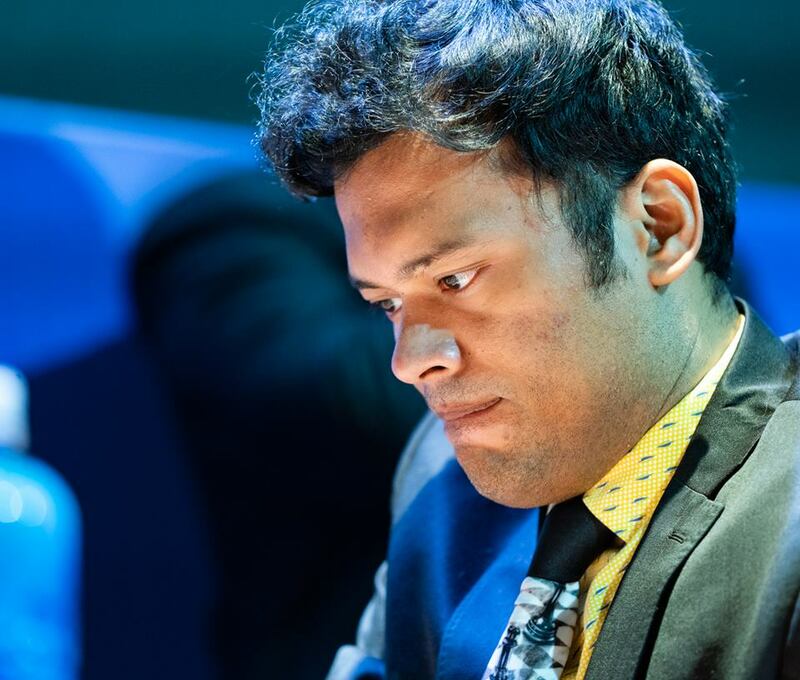 Having lost to Harikrishna in round two, the 33-year-old went on to defeat local favourite Surya Shekar Ganguly. 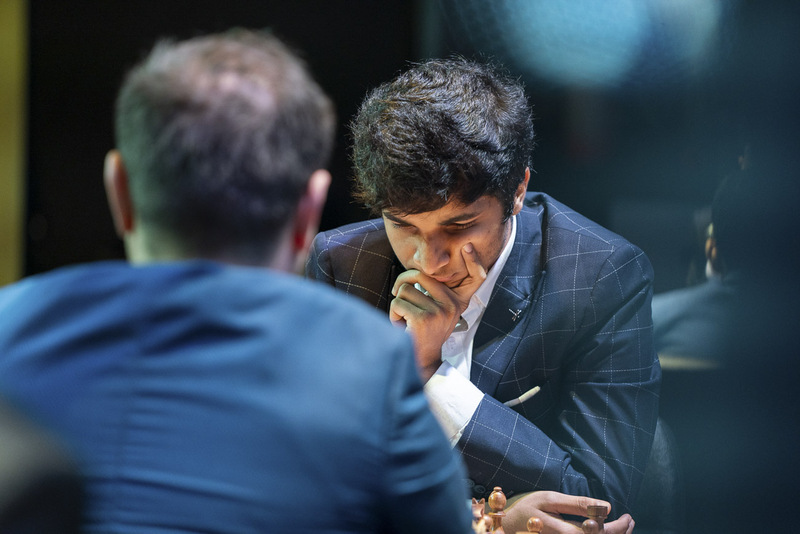 In round two, Indian ace P. Harikrishna snatched early lead from Mamedyarov who played the risky Short variation (named after FIDE Vice President Nigel Short) from the white side against the Caro-Kann defence. “After opening, I think I could play something better which was mentioned by Shakhriyar after the game. But I missed it and I think it was probably equal but he missed nice trick,” Harikrishna told PTI. 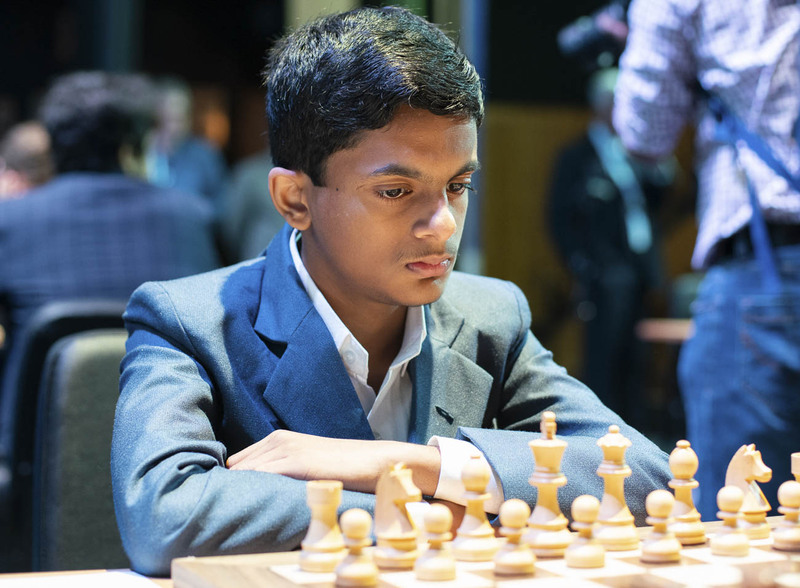 14-year-old Grandmaster and Prodigy Nihal Sarin made an impressive debut in his first super-tournament. In the first round, he held former World Championship Challenger Sergey Karjakin to a draw in 41 moves. 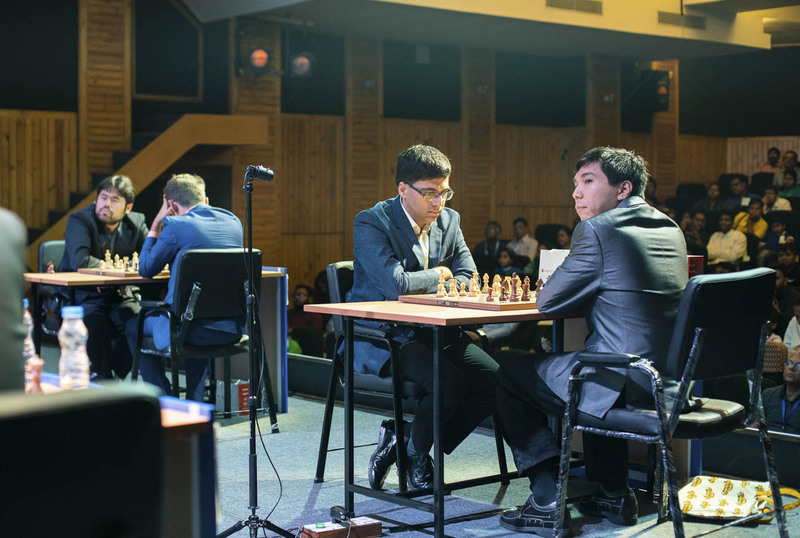 While Levon Aronian of Armenia, the two-time World Cup winner, proved to be a superior opponent in the second round. Nihal soon bounced back to draw compatriot Vidit Gujrathi in the third round. 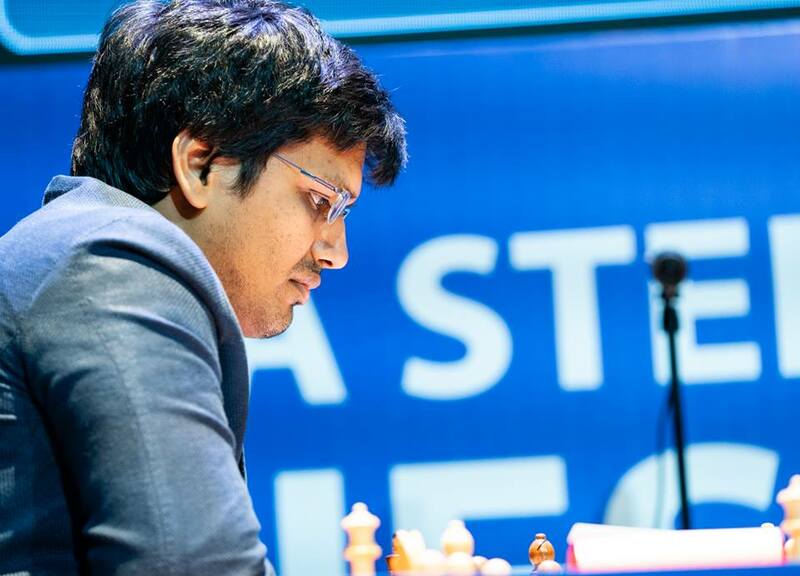 India no.3 Vidit Gujrathi started his campaign with a loss but soon regained his composure by splitting the point with Hikaru Nakamura, the winner of the 2011 edition of Tata Steel Group A tournament, in the second round. Round 4 games will begin at 2 p.m today.